Redken Professional | Learn Better, Earn Better, Live Better. Click to watch Cassandra demo her go-to color correction techniques! 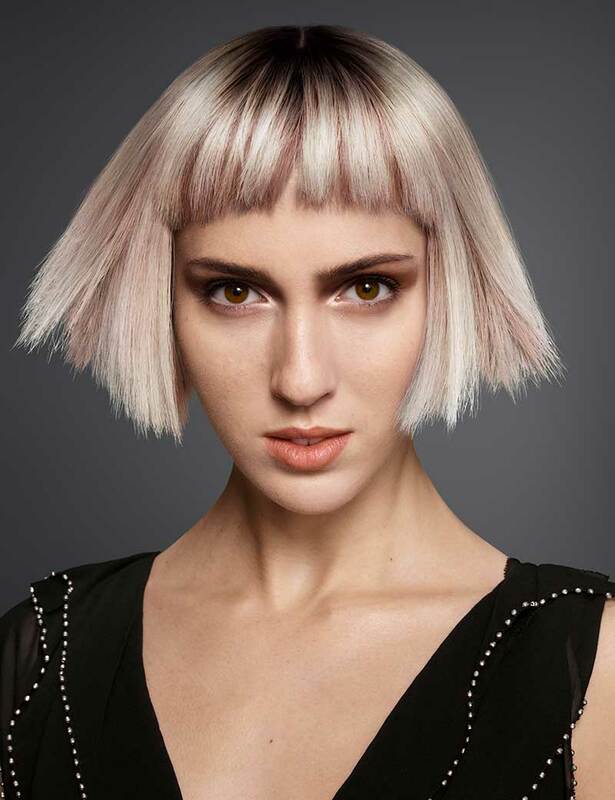 Discover all of the Redken programs designed to help you advance to the next level of your career. Find everything you need to modernize your salon with the Salon Success Kit: including the Redken Asset Library, Redken Digital TV, and Social Media Business Tools. With the help of Redken’s NEW Frizz Dismiss line and a few hacks from the one and only Sam Villa, you can give your clients the smooth, frizz-free locks they have always wanted! From botched highlights to high contrast canvases, Redken Brand Ambassador Cassandra McGlaughlin shares a comprehensive guide to mastering color correction.